Here at Alika, we believe that each home should have unique character, a sophisticated style and a happy family! To understand the scope of work & provide the design services you are searching for, click the tab below and tell us about yourself & your project. We can't wait to get started! Live out of state? Don't have time to shop? Need some professional eyes? E-design will give you just that! All you have to do is send us some photos of your space & we will do the rest! In this package you will receive; product sources, pricing, basic drawings (as needed), and a furniture layout. A revision or a few tweaks are given as needed. 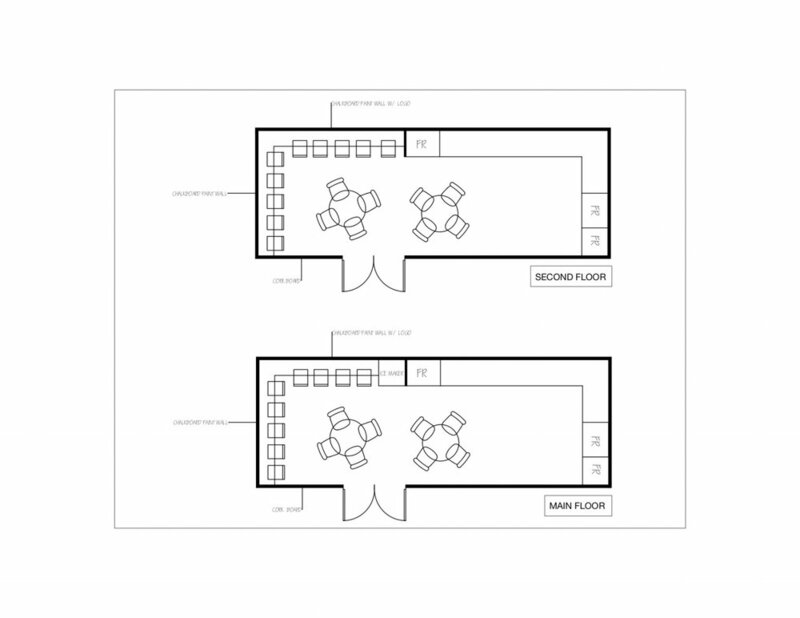 From furniture layouts to elevations or a fireplace concept - Auto CAD services are the perfect way to help you visualize your space, or a client's space. This service is an hourly charge. Sometimes you just need a little refresh! Alika Design is experience in any type of remodel whether it be your bathroom, kitchen or entry way. Because the scope of work varies from project to project, please click below to contact us for more information! Building a new home can be overwhelming. We want to help make it an enjoyable experience for you! Alika Design is there from start to finish so that you don't have any extra stress. This is what you can expect, just to name a few; floor plan review, exterior selections, light fixtures, door style, window color & style, flooring, plumbing selections, on site walkthroughs, and much more. Making your house feel like home, a safe haven & somewhere that you yearn to be is SO important. We want to help you create that space whether its simply a new sofa or a new pillow package. Included is a furniutre layout if needed, shopping/sourcing and a final install. Everyone deserves to work in a beautiful space, go out to dinner to a beautiful place & shop in a beautiful store. We select your finishes & source high quality commercial furniture to help invite new customers into your space.